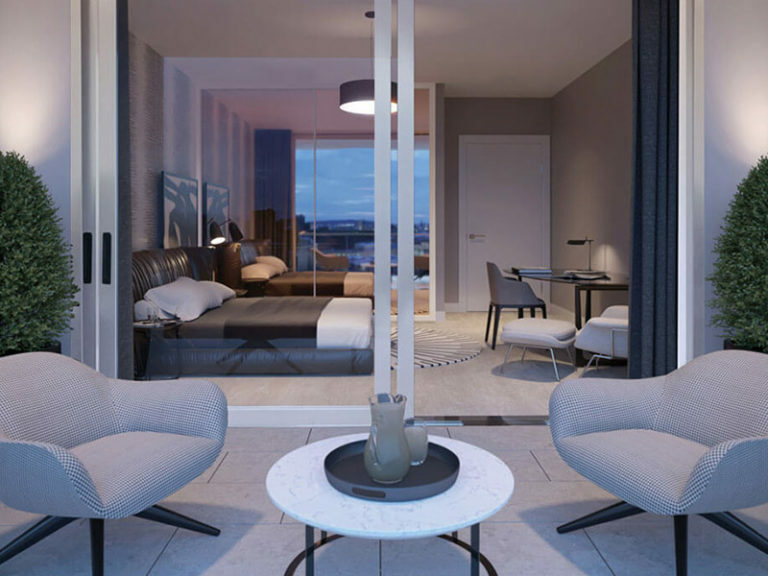 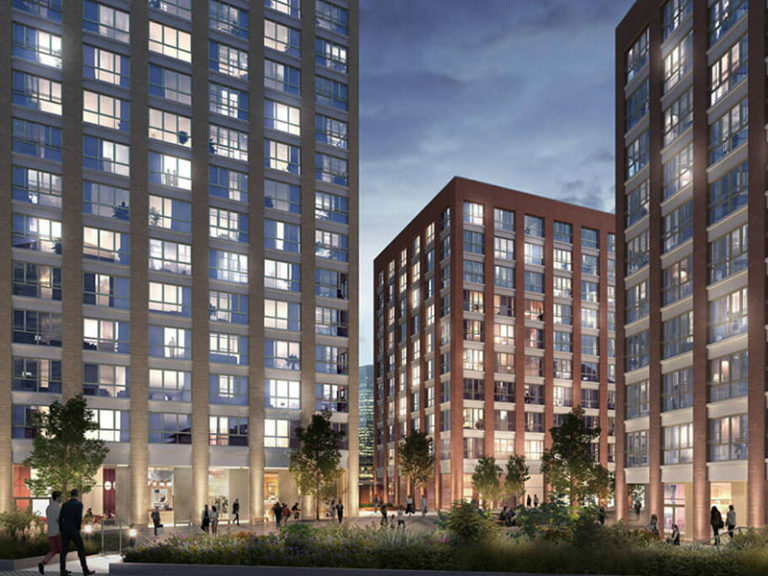 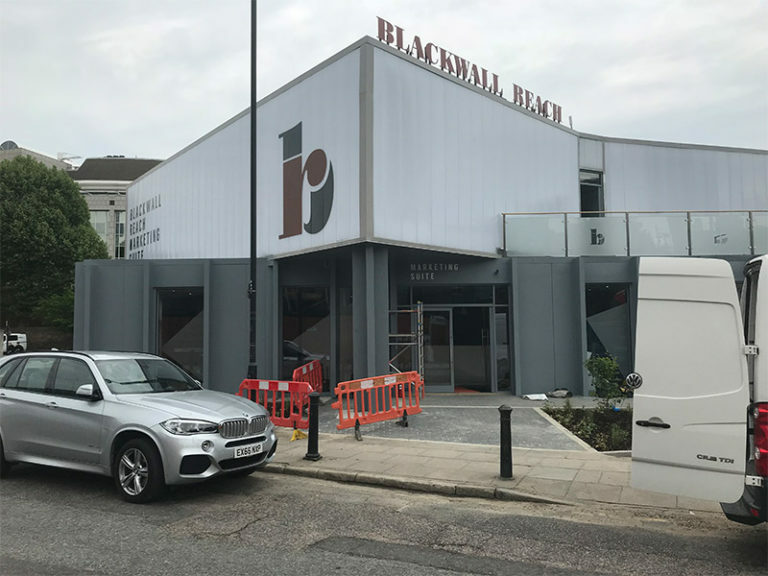 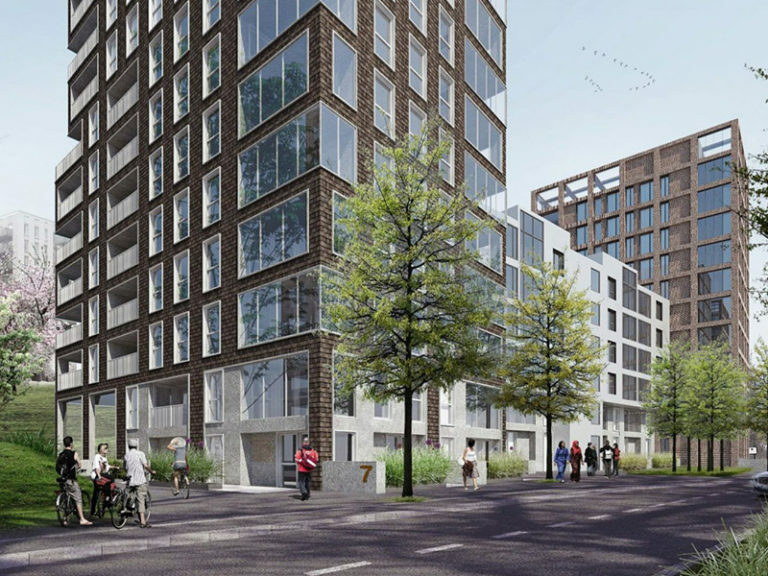 Electrical and General Building Contract to set up the Blackwall Reach Marketing Suite and 2 Show Homes to help sell the 1575 properties developed at this ambitious £300 million transformation of one of London’s most exciting areas. 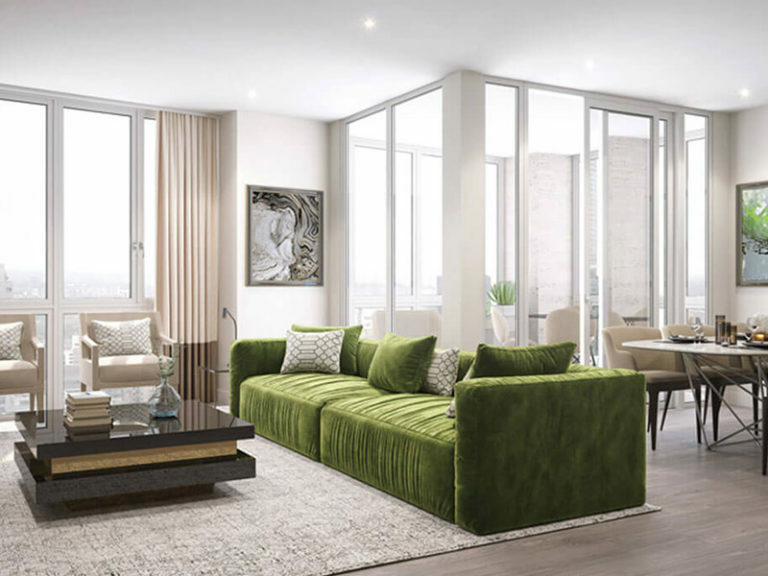 To help appeal to this vibrant collection of 1, 2 and 3 bedroom apartments boasting sustainable modern living and impressive designs, we were tasked with completing all works for the marketing suite to the highest standard. 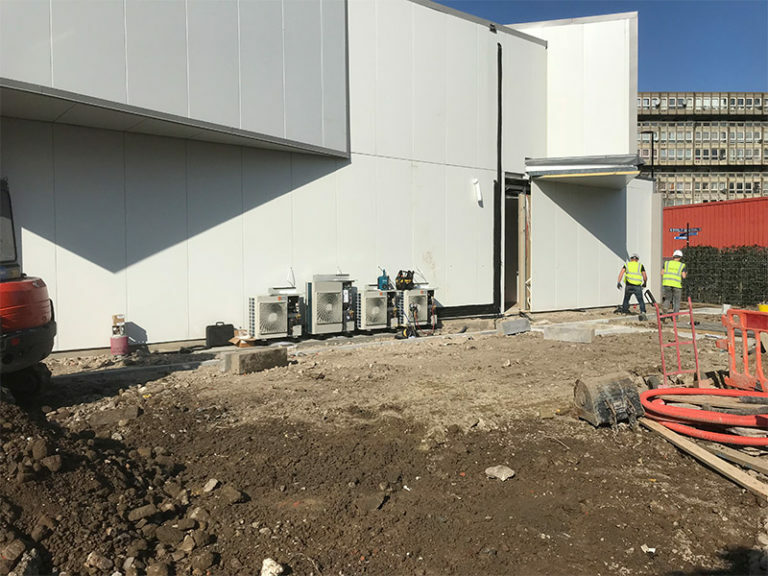 Work included full installations of Electrics as well as Hot and Cold water feeds. 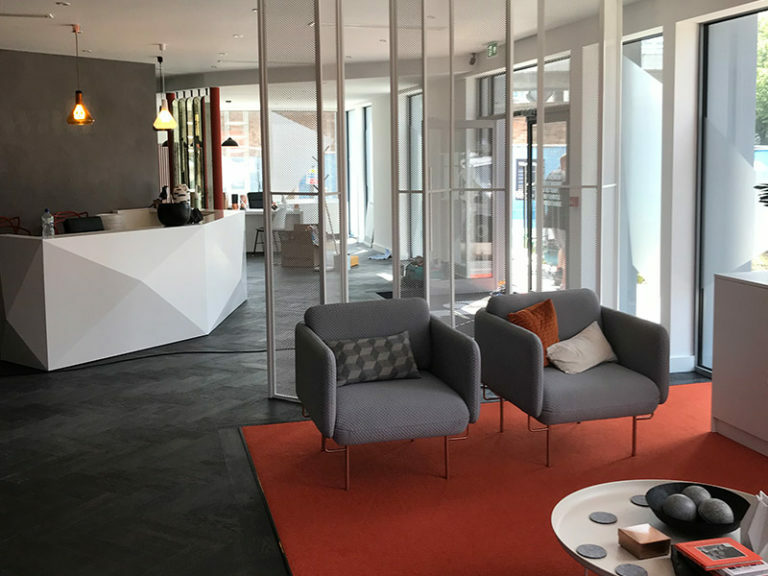 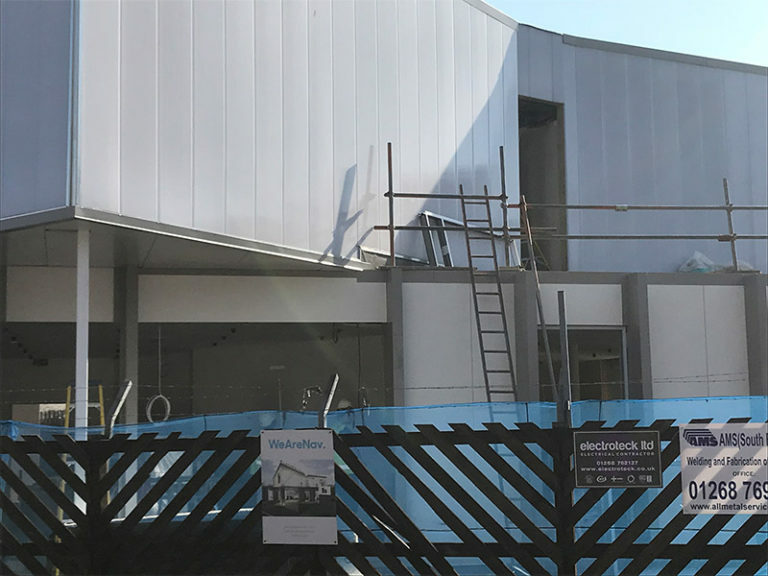 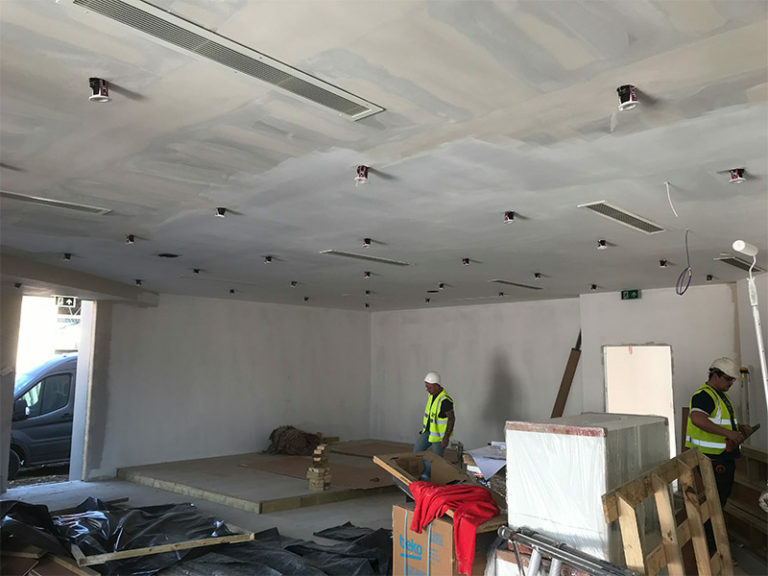 Once the fundamentals were in place we moved onto fitting the air conditioning, fire alarms, maglock systems, audio systems, and finished with bespoke internal and external lighting to enhance appeal. 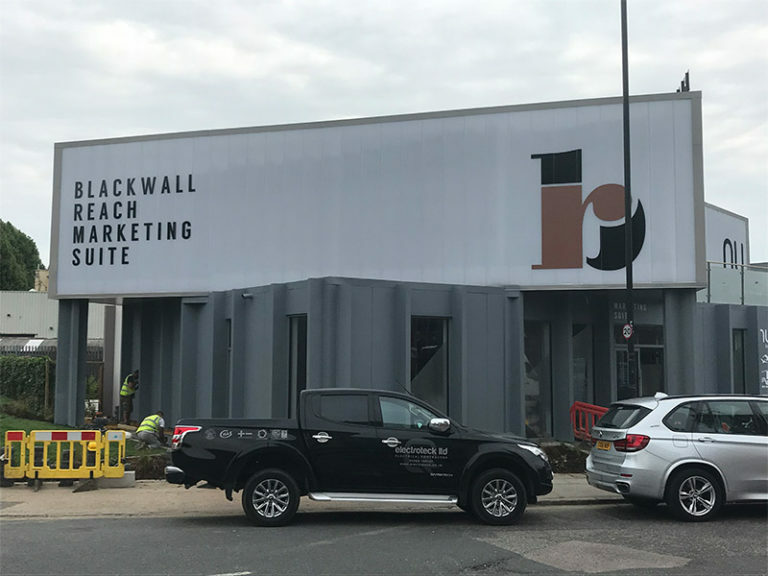 A great project delivered on time and another happy client.